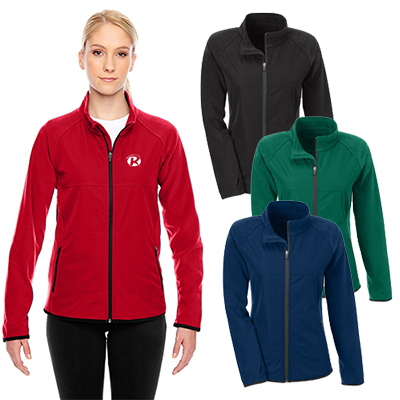 Promotional Port Authority ladies sport shirt: A perfect giveaway at trade shows! 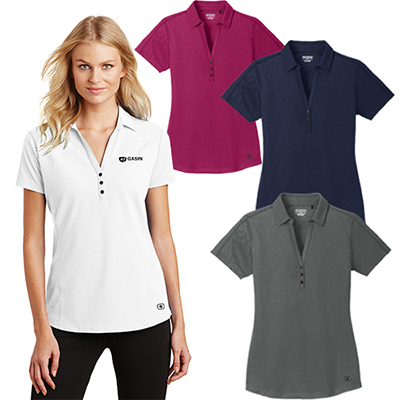 The promotional Port Authority ladies sports shirt will look smart on your lady employees. 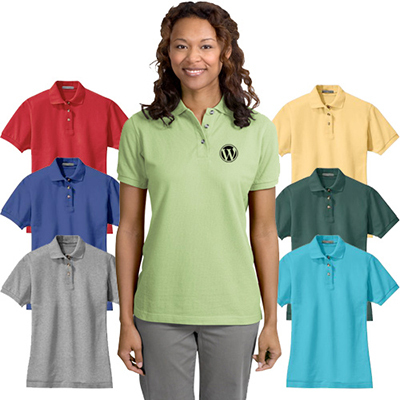 They'll love it for its vibrant color, comfortable material, and double needle stitching. 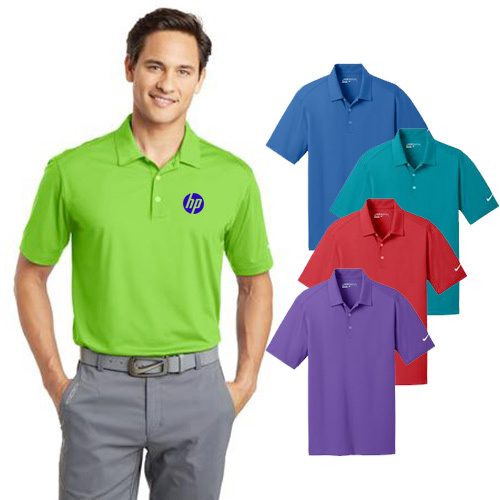 Get your logo featured on these shirts. They will help generate positive responses for your brand! "Once again your team has done a good job with my order. " FREE Shipping! 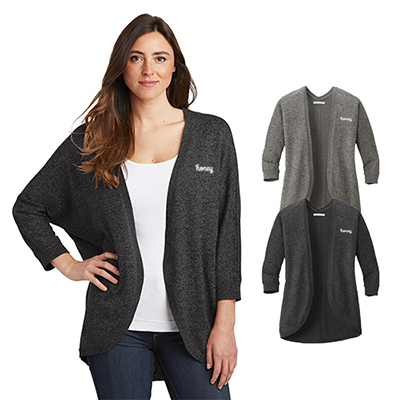 The soft pique knit is shrink resistant and easy to care.